However, in a phrase, the best home speakers are those that disappear into the music. In effect they deliver the truest high fidelity to all instruments and vocals so that they are like an open window into the music, neither exaggerating nor diminishing any part of the musical range we all hear. Singers should sound as if theyre in the room. Vocals shouldnt be harsh or piercing; they should be smooth and natural. The best home speakers are really neutral and transparent, and they come from companies with a long history of research and testing into how speakers sound, both to music lovers and average listeners. Speaker companies that do scientific research using measurement and blind listening tests include brands such as Axiom, PSB, Paradigm, Infinity, and Revel, to mention a few. Furthermore, with rare exception, the best home speakers are designed and built by Canadian, American and British companies, simply because the history of research into sound and speaker reproduction is long and detailed in those countries. 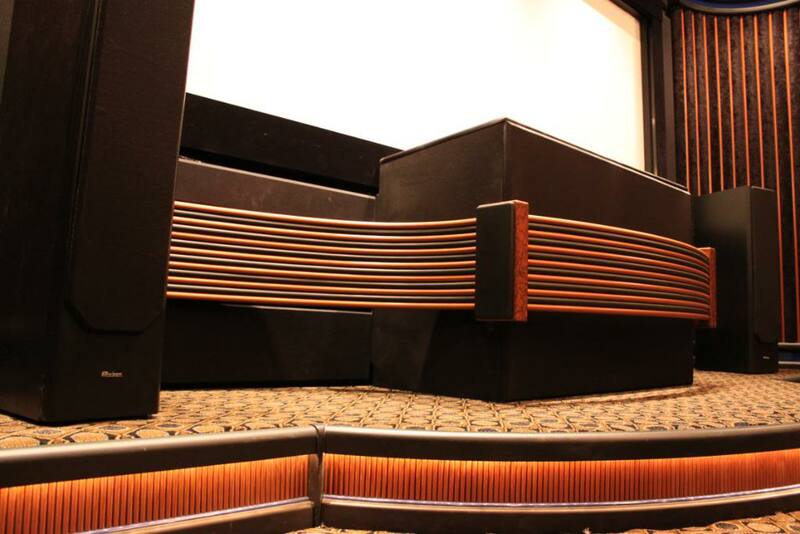 Speakers have to fill a room with sound, so they must generate lots of pressure waves in big rooms. Tiny ones are not up to the task. The larger the enclosure for the speaker (the box), the greater the deep bass output will be. 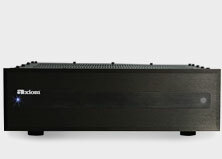 Deep bass lovers embrace subwoofers, sizable boxes with their own internal amplifiers used for the deepest tones in music. 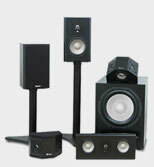 Another myth to ignore: that there are speakers that are best for music and others best for home theater. Wrong! 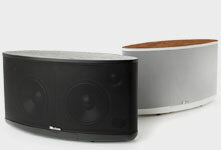 The most musical-sounding, neutral speakers with music will also sound the best with movie soundtracks. 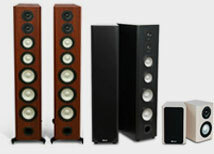 Try to choose speakers that you can audition in your own home, with your own music, to decide if they are right for you. If you're auditioning to find the best home speakers read my guide to judging speaker sound and accuracy. Just a comment. I originally purchased my M60 fronts and a big sub when I was using a common space in my basement as a theater. After about a year like that, I moved into a dedicated, but small (9.5' x 15') space. The speakers were definately more than what was required, however they never were "too much." In fact, they did quite well. The biggest issue, as Alan mentions, is that placement options are limited. I had a huge limitation with where to put the sub, and it was very much less than ideal, but it was the cards that I was dealt. So while the larger speakers aren't *needed* in a smaller room, I have found personally that they do quite well. What if we have a small room but use the Axiom Epic 80-800 7.1 or 7.2 system? Is there such a thing as "too much" if we use a powerful system in a small room?